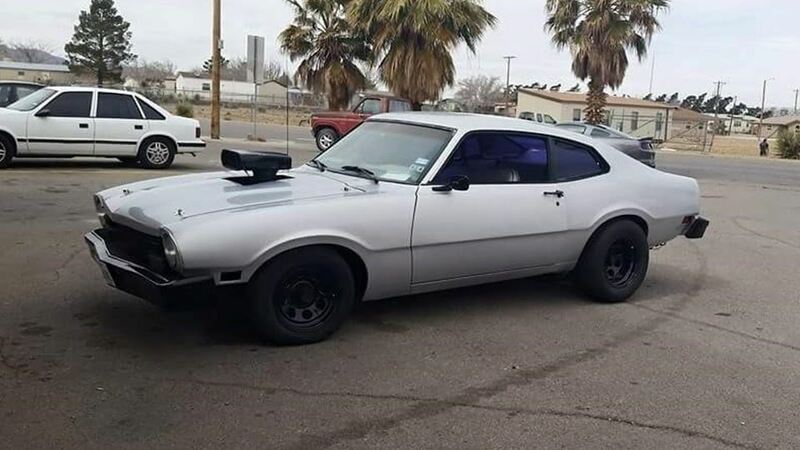 This is my 1973 ford maverick it's been fully restored from inside out. It has a 302 in it with a 4 speed automatic. I recently put a brand new holly carburetor on it and now on replacing the motor and transmission mounts on it this weekend.